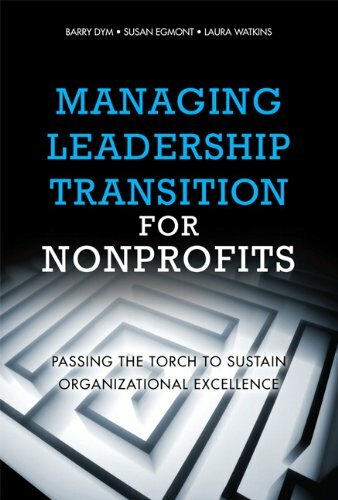 For nonprofits, leadership transitions are a time of high risk. This book explains why transitions are so challenging, and shows how to replace chaos and crisis with proven, sustainable planning. The authors show how to systematically identify, introduce, support, and monitor leaders in ways that enhance performance and promote the organizational mission. What Makes Nonprofit Leadership So Challenging?